Though the record’s already sold about 9 million copies worldwide, this reissue could still titillate super fans. A&M/UME is releasing three different iterations, including a 2-LP gatefold of the actual album itself, as well as both a 2-CD deluxe edition and a 5-CD super deluxe edition that come complete with demos, rehearsals, and b-sides. The super deluxe edition also comes packed in a hardbound book with a lenticular cover, liner notes from David Fricke, and new album art from Josh Graham. 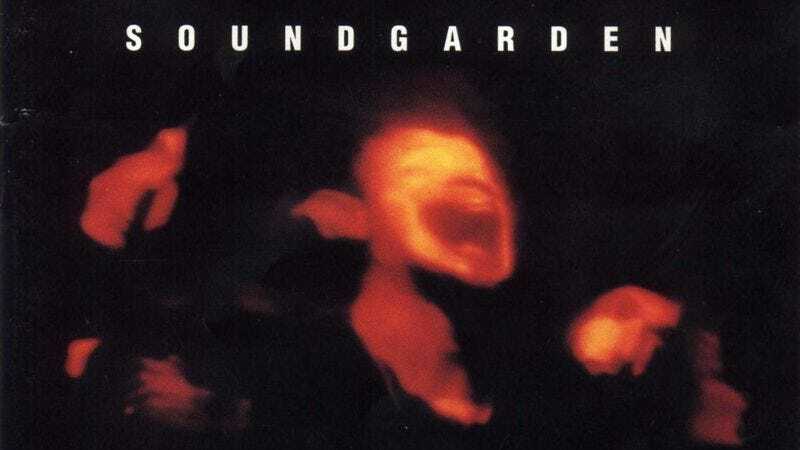 All three of those versions will be in stores June 3, but for those who can’t wait, the Superunknown singles will also be available as a box set of 10-inch LPs for Record Store Day 2014 on April 19.